Castillo Perelada Stars Cava Brut Natur 2014 (Empordà) - our current cava is from the established bodega of Castillo Perelada in the Empordá region of Catalunya. Stars is a dry Brut Natur style with lots of complexity owing to a minimum of twelve months in bottle prior to disgorging. The nose has yeasty notes due to its bottle ageing, yet it's fresh, clean and fruity. 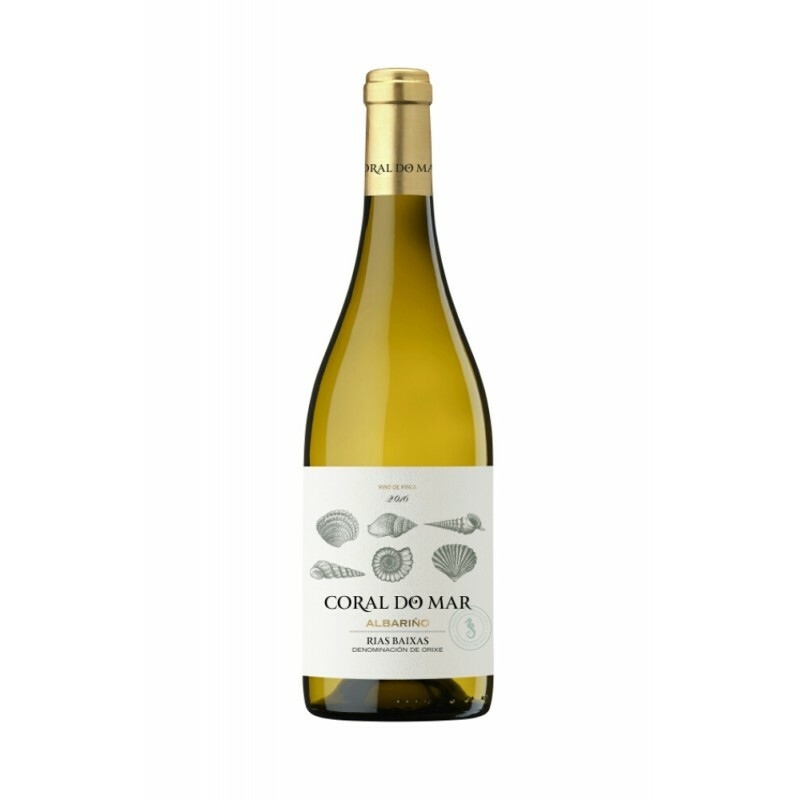 The wine is smooth and balanced in the mouth, with a generous amount of fine bubbles on the crown. Good with most tapas, but great with grilled seafood. Castillo Perelada Rosado Brut - Perelada Brut Rosado offers a different touch of colour with its blend of red varietal wines (Garnatxa, Pinot Noir and Trepat). An original rosé cava made according to the traditional method. Pale cherry red, clean and bright. It has a fruity aroma with a slight ageing tone. Lighter and slightly less dry, this is a great aperitif wine or wonderful with desserts. Bodegas Barón Xixarito Manzanilla Pasada 'en rama' - en rama literally means 'raw' and this is essentially unrefined sherry straight from the cask, unfiltered and then bottled. The only way to try this kind of raw sherry would normally be in Andalucia at one of the Bodegas that sell sherry in bulk, but more and more producers are experimenting with en rama for the market at large. Non-filtered means the colour is darker, the flavours more intense, and the flor can be apparent in the wine. After 10 years in barrel, Xixarito (pronounced 'Jiarito' meaning 'little pea') is lighter at 15% ABV than many Manzanillas and has salty, almond and apple flavours. It's light to drink and goes perfectly with mature almonds, hard cheeses (like a good matured manchego) and jamón. 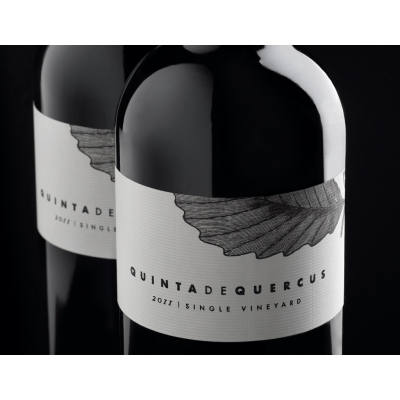 NEW Quinta de Quercus 2013 (DO Uclés) - a fantastic wine from the Bodegas Fontana stable curated by New Zealand M.W. Sam Harrop. Lots of fruit, herbs and spice with dark fruit and fresh herbs on the palate. Big and full bodied and just ready for gammon spiked with cloves and roast potatoes. Bodegas Paniza 'La Fea' Reserva 2012 (DO Cariñena) - Elegant red wine aged in American oak barrels for 12 months and then for a further 24 months in bottle, this 100% Tempranillo hails from D.O Cariñena in the Aragón region of Spain, 50k southwest of Zaragoza. La Fea Reserva is a gentle, full-bodied wine with a bouquet of liquorice, balsamic and vanilla. Bodegas Paniza 'La Fea' Tinto 2016 (DO Cariñena) - The younger sibling of La Fea Reserva, the Tinto is an unoaked blend of 40% Tempranillo, 40% Garnacha plus 20% Syrah. Forward blackberry and dark cherry aromas. Smooth in the mouth, with an aftertaste of fruit and tannin. A great 'house' wine for any occasion.